He provides legal advice in estate litigation, estate planning, including complex estates. He draws Wills and Trusts, and assists executors and administrators in applications for Grants of Probate and Administration. He is the author of the Rule of Law blog, which was listed as a top Canadian legal blog in the March 2008 edition of Canadian Lawyer Magazine. Stan has held leadership positions and has acted in professional organizations, particularly in his field of wills, trusts, and estates. He is the past chair of the National Wills, Estates and Trusts Section of the Canadian Bar Association. He is also a past chair and current member of the Okanagan Wills and Trusts subsection of the Canadian Bar Association, BC Branch, and a past President and current member of the Kelowna Estate Planning Society. He is a former director of the British Columbia Law Institute. He is also a member of the International Society of Estate and Trust Practitioners, Vancouver Branch. “Undue Influence: Identify, Minimize the Risk, Document the File”, Legal Education Society of Alberta. He has acted for plaintiffs and defendants in a wide range of will, trust and estate disputes, including Wills Variation claims, unjust enrichment claims, incapacity and undue influence claims, trust claims, interpretation of Wills, disputes over joint accounts, and contested executor’s accounts. He has experience negotiating settlements, including negotiated settlements at mediation, and he has conducted trials in the Supreme Court of British Columbia, and appeals in the British Columbia Court of Appeal. 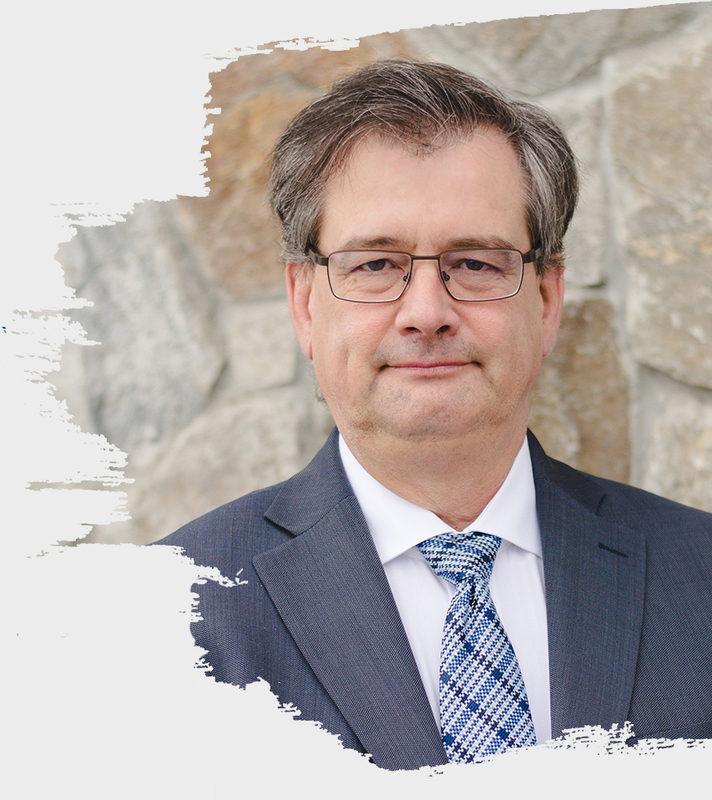 He has been a speaker at the Victoria Wills and Trusts, the Okanagan Wills and Trusts and the Okanagan Family Law subsections of the Canadian Bar Association, BC Branch; UBC Okanagan; the Vancouver Estate Planning Society; the Vernon Estate Planning Society; and on several occasions at the Kelowna Estate Planning Society. Stan is a graduate of the University of British Columbia in History (Honours) and the University of Toronto Law School. He was called to the Bar in British Columbia in 1989.